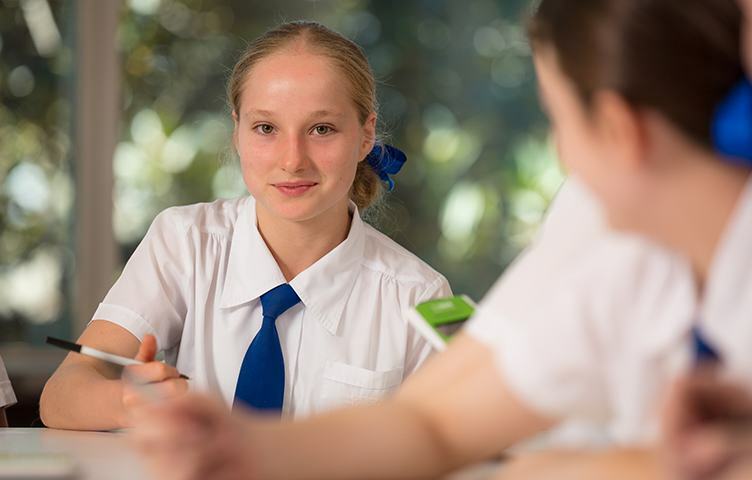 At Brisbane Girls Grammar School we employ teaching methods designed to engage and develop mathematical curiosity, while encouraging mastery of foundational mathematical concepts. Across all year levels, teachers encourage girls to think like mathematicians, and to explore the ‘how and why’ as they develop and build on a deep understanding. In our classrooms and via an active co-curricular program of Mathematics competitions, girls work regularly with authentic problems, and become confident using mathematics to analyse and solve them. During class time, students share their thinking with teachers and peers and to examine alternative problem-solving strategies. Students experiment with their ideas in a safe, intellectual environment that values error as a powerful learning tool. As the girls progress through the years, they develop abstract, logical and critical thinking, which equips them with the skills and attitudes necessary to progress on to further studies in Mathematics. 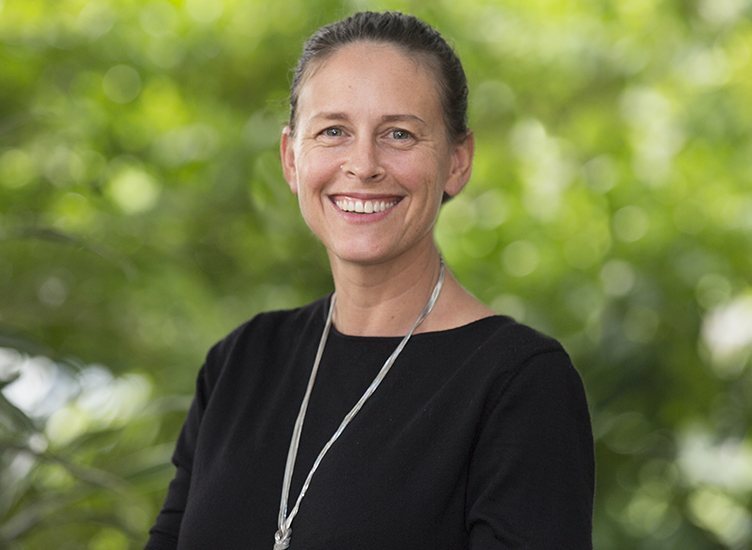 As girls study Number and Algebra, Measurement and Geometry, and Statistics and Probability content strands within the Australian National Curriculum, they progressively build and apply their knowledge. 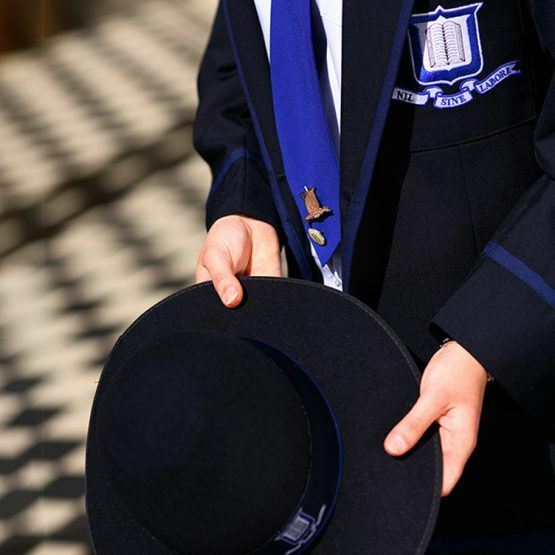 Our carefully constructed curriculum supports the progression of each student’s academic independence and confidence. Additionally, girls are encouraged to further develop their mathematical reasoning by participating in external and interhouse competitions, and our unique Mathematics camp, held at the School’s Marrapatta Memorial Outdoor Education Centre. 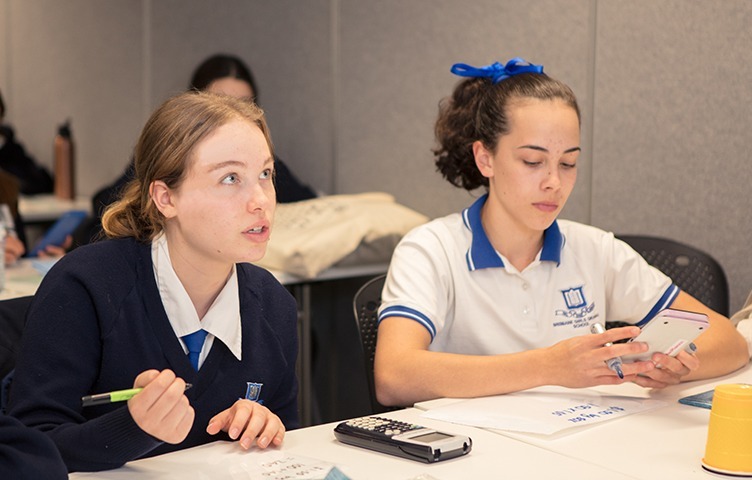 In Year 10, girls embark on one of two defined routes: General Mathematics or Mathematical Methods, which enables them to prepare effectively for their senior studies in Mathematics. The General Mathematics course is a non-calculus course designed to ensure students acquire a strong foundation of mathematical skills, appropriate to further education and employment in the non-scientific fields of business, commerce, education, finance, IT, social science and the arts. Incorporating aspects of Finance and Investing, Applied Trigonometry, Algebra and Matrices, Univariate and Bivariate data, Earth geometry and Networking, topics increase in levels of sophistication, complexity and connection, and use a variety of supporting technologies. Students develop their approach to problem solving and interpreting mathematical results and their significance. They learn to evaluate their solutions, justify procedures and the decisions they make, and to communicate their process clearly. The course aims to develop a positive attitude towards mathematics that encourages enjoyment, fosters confidence and promotes enquiry—all of which contributes to further learning. Mathematical Methods is a calculus course designed for students who may wish to pursue future careers in science, mathematics and statistics, computer science, medical and health sciences, and engineering. Topics include Algebra, Functions, relations and their graphs, Calculus and Statistics. Calculus is essential for understanding the physical world, while Statistics are used to make sense of the uncertainty and variation present in data-focused environments. Students use both domains to create models of the real world and solve familiar and unfamiliar problems. Through Mathematical Methods, students learn to effectively communicate their mathematical reasoning, justify their solutions and evaluate their reasonableness. They learn to apply critical and creative thought processes as they use Mathematics to interpret and solve real-world problems. Specialist Mathematics gives students an appreciation of the true nature of mathematics, its beauty and its power. They develop confidence in their mathematical knowledge and ability, and view themselves as competent mathematics learners. The course is designed for students who have an interest and aptitude in mathematics, and who may wish to pursue careers in science, mathematics and statistics, computer science, medicine, engineering, finance or economics. Students who undertake Specialist Mathematics must also study senior Mathematical Methods. The major domains of mathematical knowledge in Specialist Mathematics are Vectors and Matrices, Real and Complex numbers, Trigonometry, Statistics and Calculus. Topics build on functions, calculus, and statistics from Mathematical Methods as vectors, complex numbers and matrices are introduced.